Home » Antioxidants » chia » diet » disease prevention » fiber » flax » health food » hemp » minerals » oatmeal » plant based protein » protein » recipes » seeds » smoothies » super foods » supplements » Chia, Hemp, and Flax: Are You Eating These Super Seeds? Chia, Hemp, and Flax: Are You Eating These Super Seeds? The next big thing in nutrition might be these tiny seeds. Chia, hemp, and flax … it’s been said that these tiny seeds are the next big thing in nutrition. If you’ve ever searched for a healthy smoothie recipe or healthy breakfast recipe, chances are you’ll find at least one of these seeds listed in the ingredients. So, why is there so much hype around these “super seeds” and how do we know which ones to include in our diets? Seeds have been deemed “nutritional powerhouses” by health experts and for a good reason. It’s no wonder: seeds deliver as much protein as nuts (and in some cases more) and all three of these seeds deliver heart-healthy alpha-linolenic acid (ALA), the plant-based omega-3 fat, also found in walnuts. All three of these seeds listed below are packed with healthy oils, fiber, disease-fighting minerals and enzymes, antioxidants, and proteins. Each one of these tiny wonders has its own unique nutritional value and can be easily incorporated into just about any recipe without changing its taste or texture. What is it? You may have heard of them first as the seeds that grow toy Chia pets, but chia seeds are actually an ancient super food used by Aztec warriors to increase energy and stamina on the battlefield. Why is it good for you? 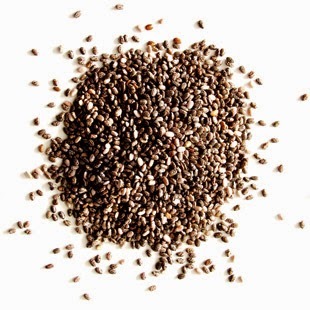 In addition to being an excellent source of fiber, antioxidants, and protein, chia is very rich in omega-3 fatty acids. Integrative Nutrition visiting teacher Dr. Andrew Weil suggests they may have even more so than flax. Not to mention that this tiny seed may have over three times more calcium than milk! Chia also forms a gel when added to liquid and absorbs ten times its weight in water making it an excellent source of hydration. Try this Chia Chocolate Tapioca Recipe for a delicious and simple way to enjoy Chia seeds. What is it? Hemp seeds come from the same Cannabis species as marijuana, but don’t worry about testing positive for drugs after consuming these seeds—the minuscule amounts of tetrahydrocannabinol (THC) found in hemps seed make them perfectly safe to incorporate in your healthy diet. Why is it good for you? 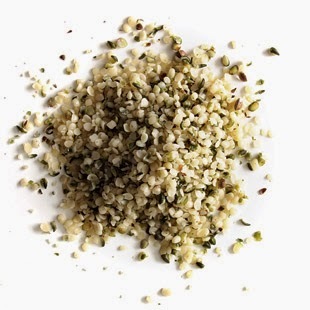 Hemp seeds contain all the essential amino acids—something uncommon in plant protein sources. This means that hemps seeds are a fantastic protein supplement for people on a plant-based diet. They’re also chock-full of fiber and packed with other nutrients, such as omega-3 and omega-6, vitamin E, B vitamins and folic acid. Start your morning off right by blending a tablespoon of hemp seeds into your oatmeal or your post-workout smoothie for an extra hit of protein and nutrition. What is it? This seed comes from the flax plant and has been celebrated for centuries for its health benefits by people all over the world. Why is it good for you? 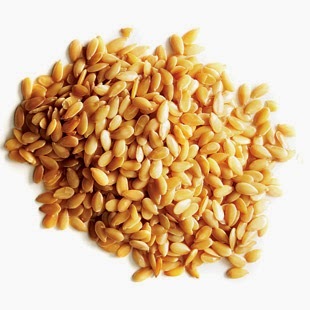 Flax seeds are rich in Alpha-Linolenic Acid (ALA), an essential fatty acid and powerful anti-inflammatory. 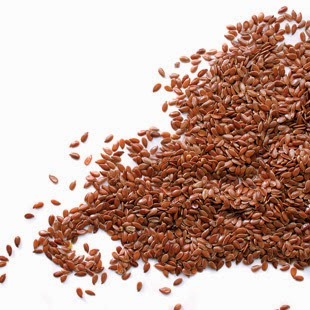 Some studies show that due to their anti-inflammatory properties, flax seeds may help to prevent heart disease and reduce certain types of cancers. They are also an excellent source of dietary fiber, lignans, calcium, potassium, and magnesium, among other nutrients. To get the most out of your flax seeds, try grinding them first—this will make them easier for you to digest and absorb all the nutrients. Just sprinkle ground flax seeds into cereals, baked goods, smoothies, and yogurt for an extra boost of vitamins and minerals. Which seeds do you add in your diet?